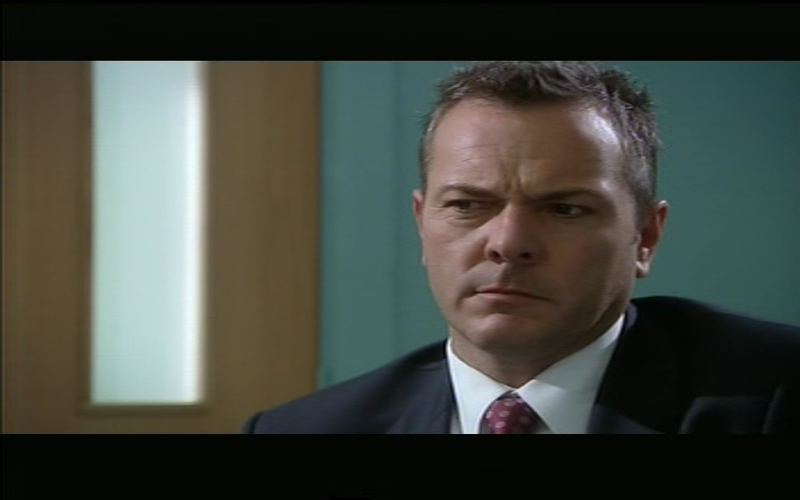 Holby Nick Jordan edit added to the media archive from series 8 episode 22. 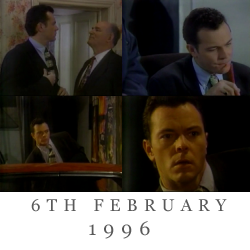 EastEnders David Wicks edit added to the media archive from 6th February 1996. 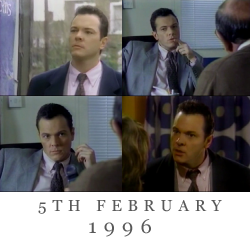 EastEnders David Wicks edit added to the media archive from 5th February 1996. Casualty Nick Jordan edit added to the media archive from series 23 episode 22. EastEnders David Wicks edit added to the media archive from 1st February 1996. EastEnders David Wicks edit added to the media archive from 25th January 1996. EastEnders David Wicks edit added to the media archive from 23rd January 1996. 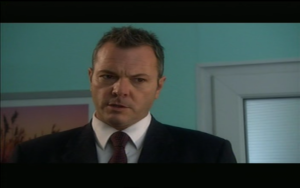 Casualty Nick Jordan edit added to the media archive from series 23 episode 21. EastEnders David Wicks edit added to the media archive from 22nd January 1996.